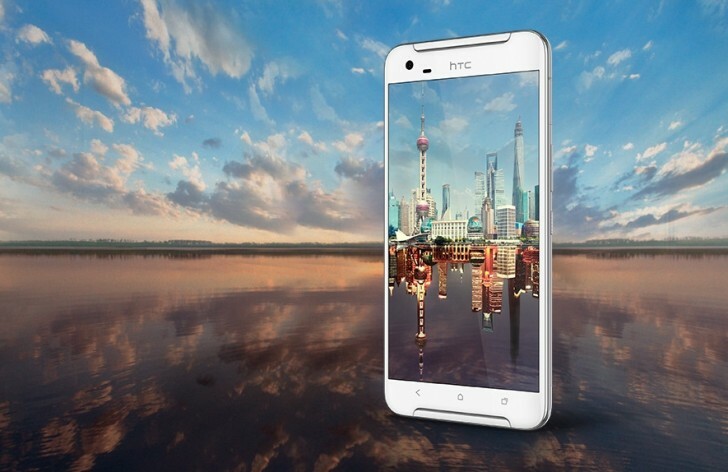 HTC doesn't have to worry about the One X9 leaking anymore, because now it's official. It has a lot in common with the One A9, but the unibody metal design veers slightly away from the iPhone clone vibe of that device. The phone was announced in China yesterday, and that's where it's going to stay for the time being. The X9 has a 5.5-inch 1080p IPS LCD, 3GB of RAM, 32GB of storage (plus SD card), a 13MP camera, and a 3000mAh battery. Rather than the Qualcomm chips HTC uses in most of its other devices, the One X9 will run a MediaTek X10 octa-core SoC. This is a common hardware choice in China, but less so in other markets. You will notice one substantial departure from HTC's past designs—the One X9 has physical capacitive buttons instead of the on-screen nav bar. 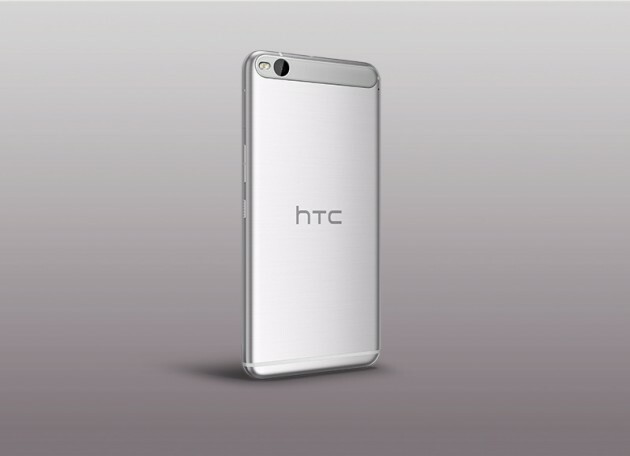 So far, the One X9 has only been acknowledged by HTC China and is only listed on that site. It's unclear when or if it will be available outside Asia. The price is listed as 2399 yuan, which works out to $370.